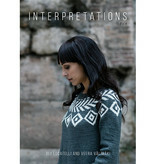 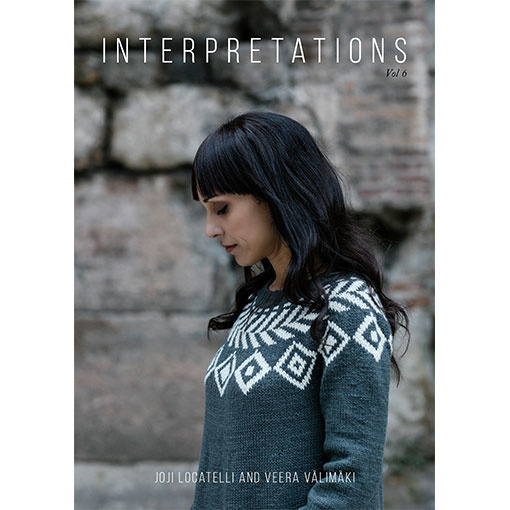 Interpretations, Volume 6 is a knitwear collaboration between popular designers Joji Locatelli and Veera Välimäki. 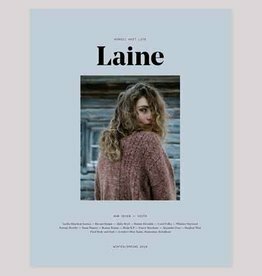 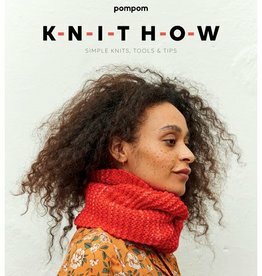 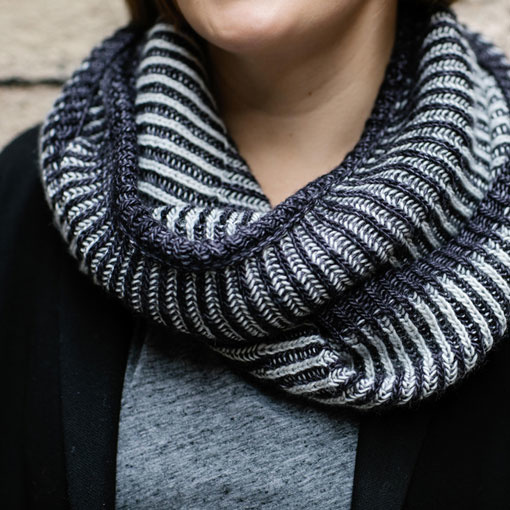 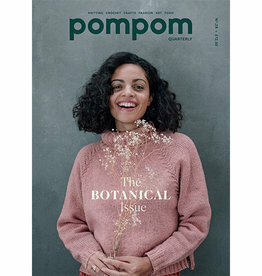 This issue features 12 garment and accessory knitting patterns that showcase a variety of yarns in a monochromatic color palette. 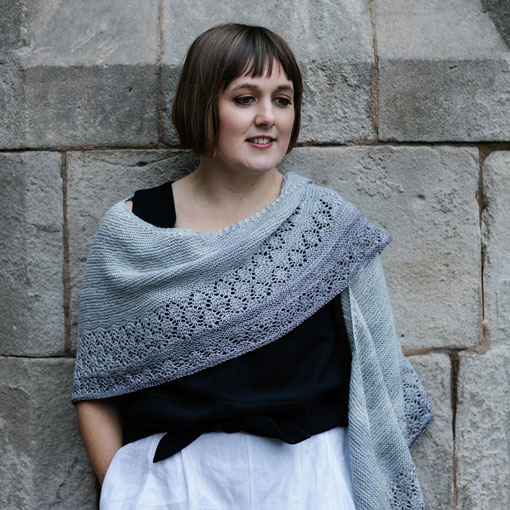 Includes digital download – a Ravelry download code will come with your book. 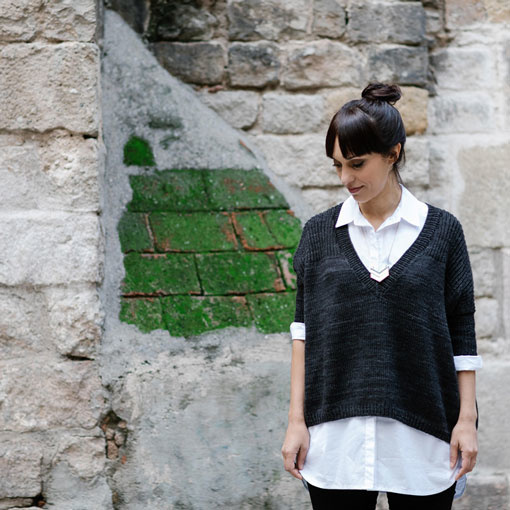 The beautiful photographs were taken in the Gothic Quarter, Barcelona.